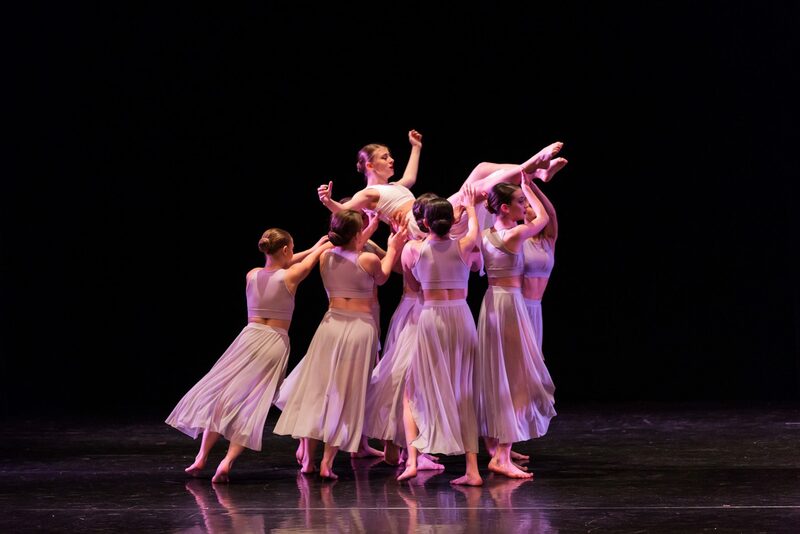 TICKETS NOW ON SALE FOR "A NIGHT AT THE MOVIES"
Join us any Saturday to Audition for our Summer Intensive! 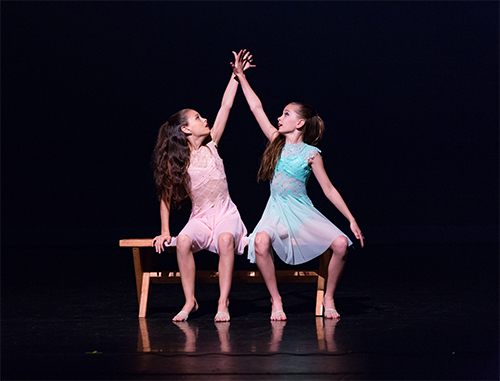 Call 425-391-2632 or email danielle@issaquahdance.com to secure your spot! 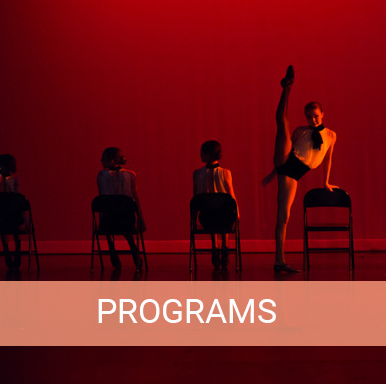 Join us for enriching programs at IDT! 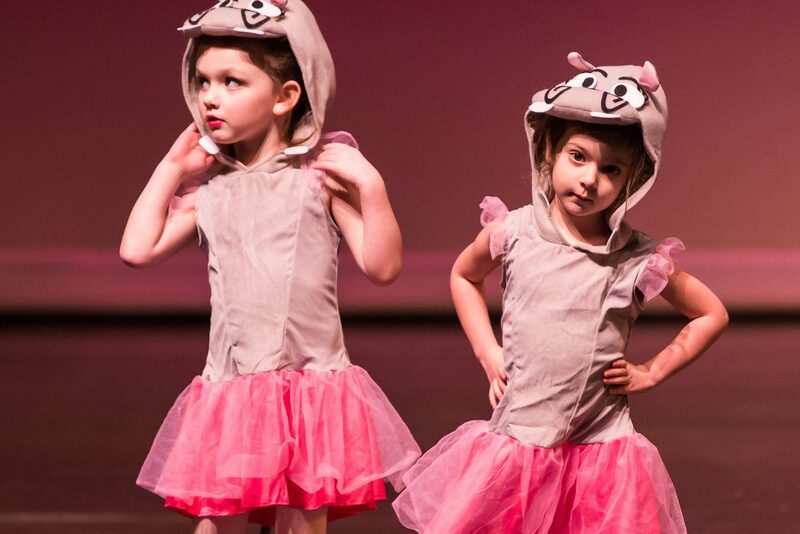 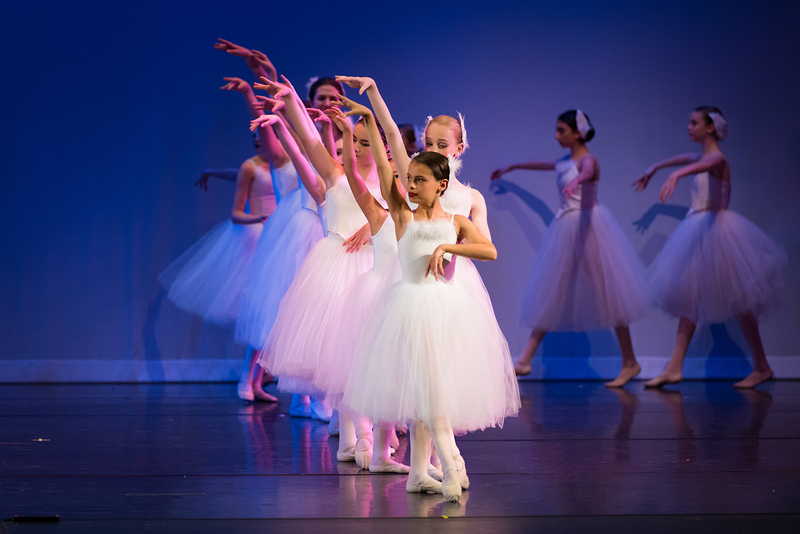 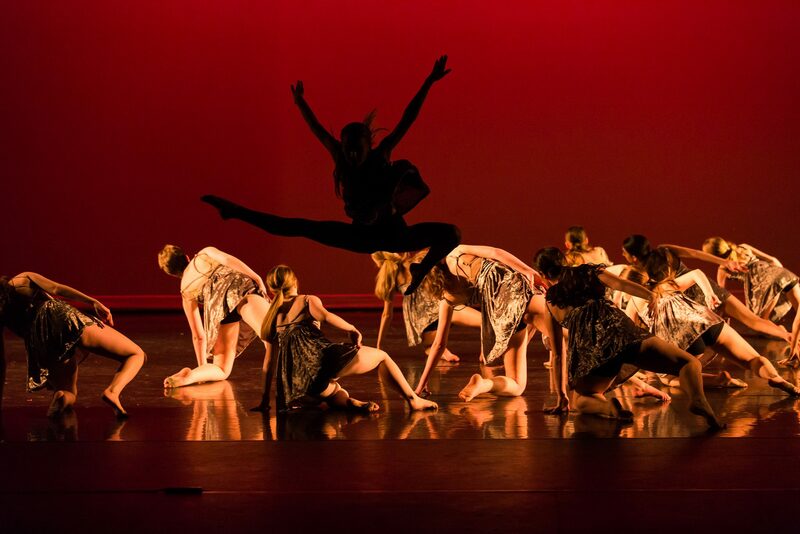 IDT offers all genres for all ages with a diverse & caring faculty. 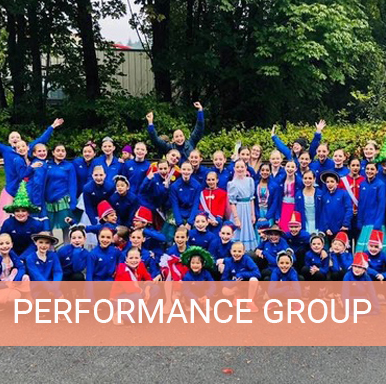 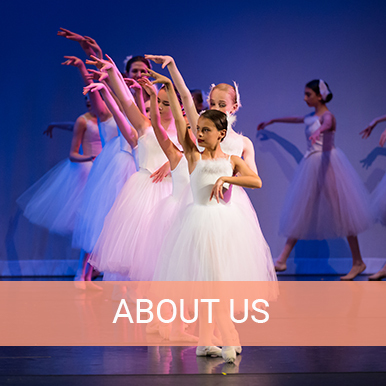 Our program is inclusive and ranges from competition to traditional to performances, as well as open level teen classes and special needs. 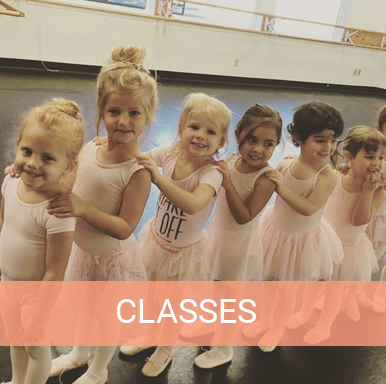 Classes are ongoing and year round. 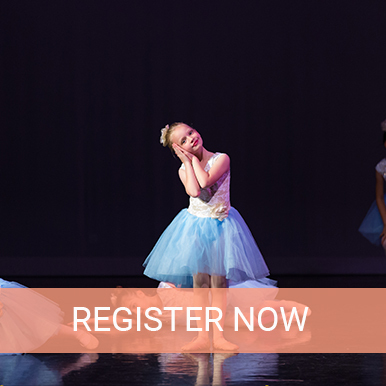 Registration is always open and the first class is always free!